1-800-DENT-DOC provides best-in-class nationwide service solutions for F&I products offered by third party administers and product providers that include a paintless dent repair benefit. We facilitate end-to-end electronic integration, with the Dash Claims Management Solution, that connects customers, service drives, TPA claims management teams and our professional technicians together to help create the best customer experience environment while maintaining high levels of loss control. 1-800-DENT-DOC delivers more than service, we support a world class experience! Cloud based solution for administrators, service providers, dealers and customers. 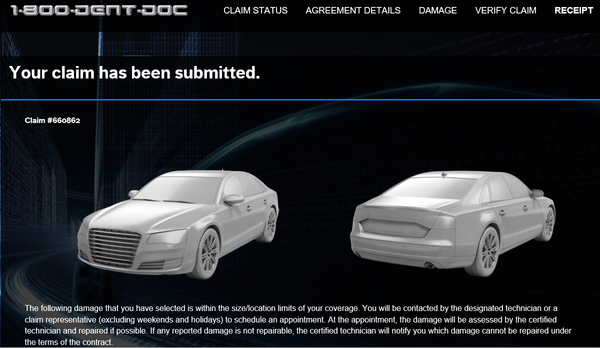 A customer or service driver can initiate a Claim or Service Request. 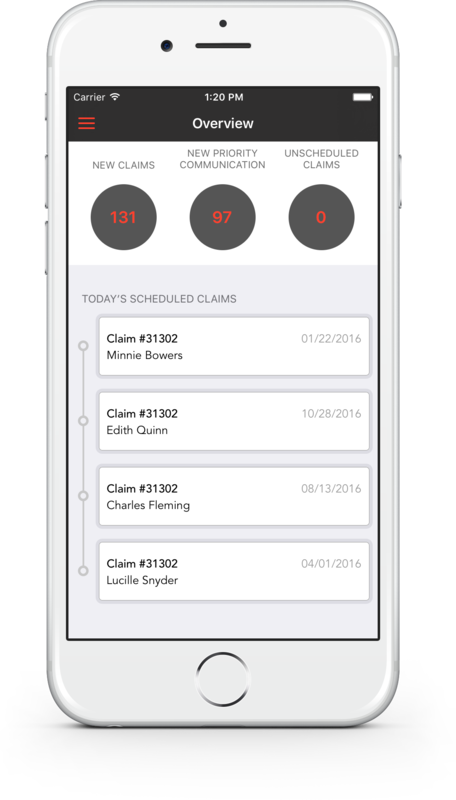 Customers can see the status of their claim and easily upload photos. Garbage in / garbage out. 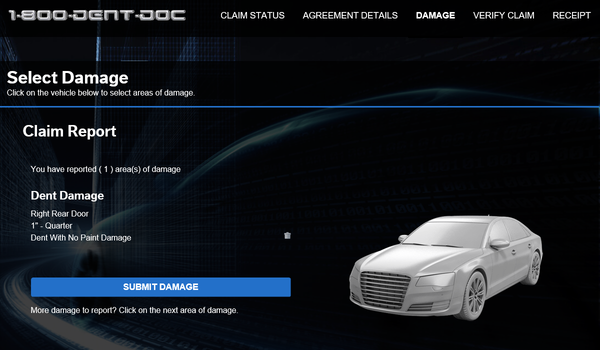 Collecting the accurate details of the damage has never been more powerful. Improved loss control on a service drive or from a customer is a click away with our photo management system. Increase sales and improve customer service while strengthening loss control and internal efficacies. Modernize the connection with your customer. 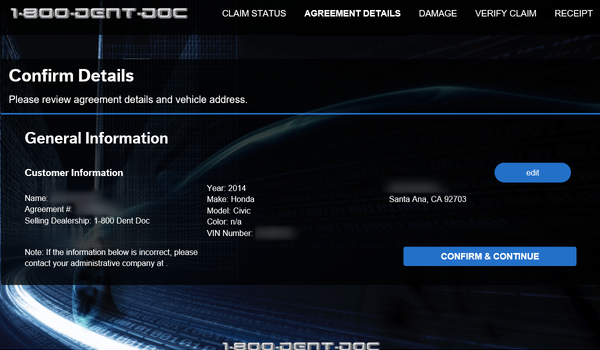 Revolutionizes the service driver experience and facilitates an advisor’s direct connection to the claims department. Service Providers are connected with this same powerful technology, completing the circuit of successful claims management. *Your Dealer Experience and Dash are trademarks of Strategic Apps, LLC.